The Colors Of Indian Cooking: Gitadini USA , Big Summer Giveaway!!! 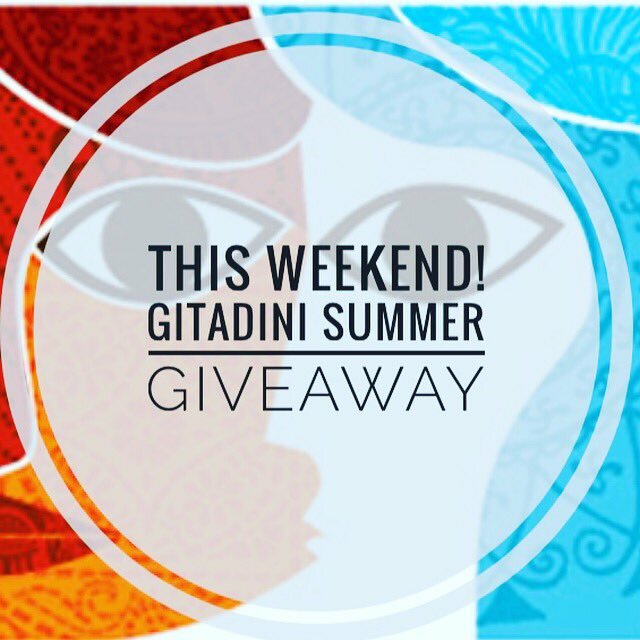 Gitadini USA , Big Summer Giveaway!!! Welcome to Gitadinis Summer Giveaway. This Giveaway Will Be Happening on Instagram! I'll be giving away this great YinYang Masala Dabba from #gitadiniusa I have had one for years and use mine every day. Thank you for sharing the news of this amazing giveaway. The masala container looks amazing. I would love to win (or buy) this. Please keep on sharing upcoming giveaways and contests with us. Cheers! Good to know about this giveaway that I believe, that one who will have this box, will be able to keep the different masalas in a better way in kitchen.